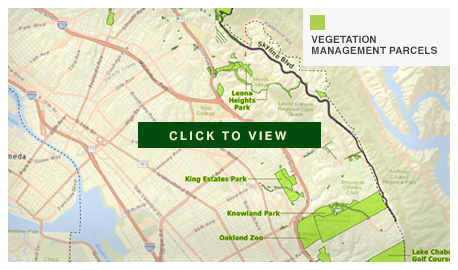 Public comments regarding the Draft Oakland Vegetation Management Plan that were received during the comment period can be accessed here. The Vegetation Management Plan will be drafted to address a 10-year planning horizon. 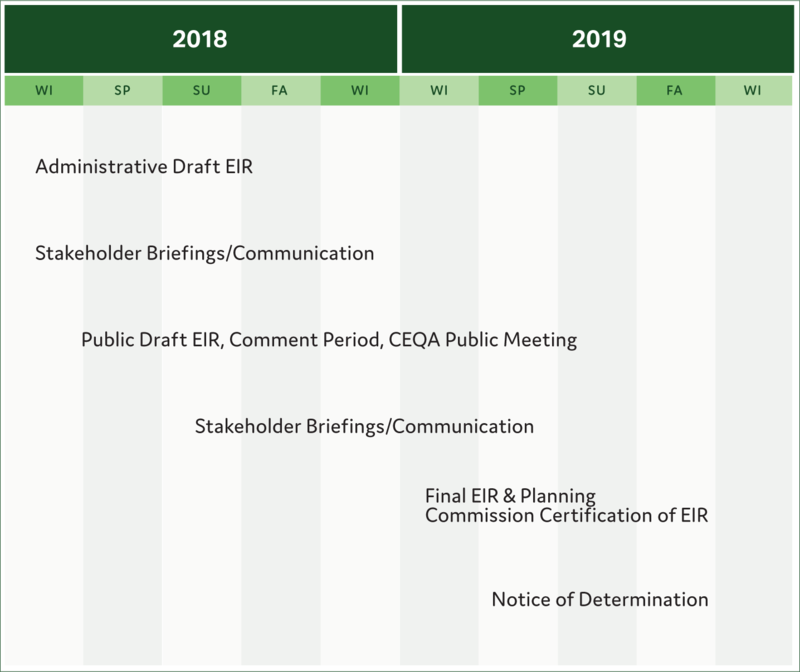 Public input is essential to the development of the Vegetation Management Plan and associated EIR. Opportunities for public comment are outlined below. However, additional communication tools will be used to inform and update community members throughout the planning process.